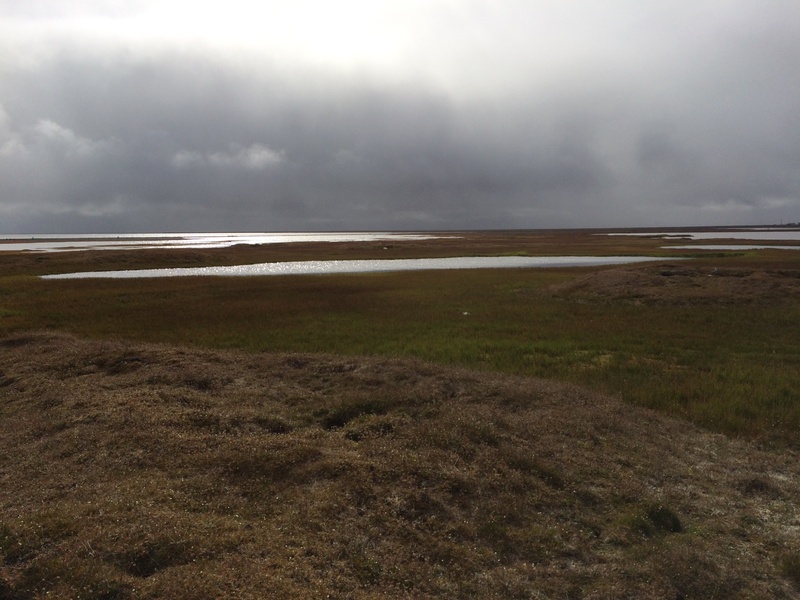 Posted on August 4, 2015 by Anne JensenPosted in Archaeology, Arctic, Barrow, Birnirk, fieldTagged Alaska, Archaeology, Arctic, Barrow, Birnirk, field. I visited the mounds in 1967 during the summer. They were totally surrounded by swampy tundra. The mounds were dry but it was a wet walk to get up on the mounds. 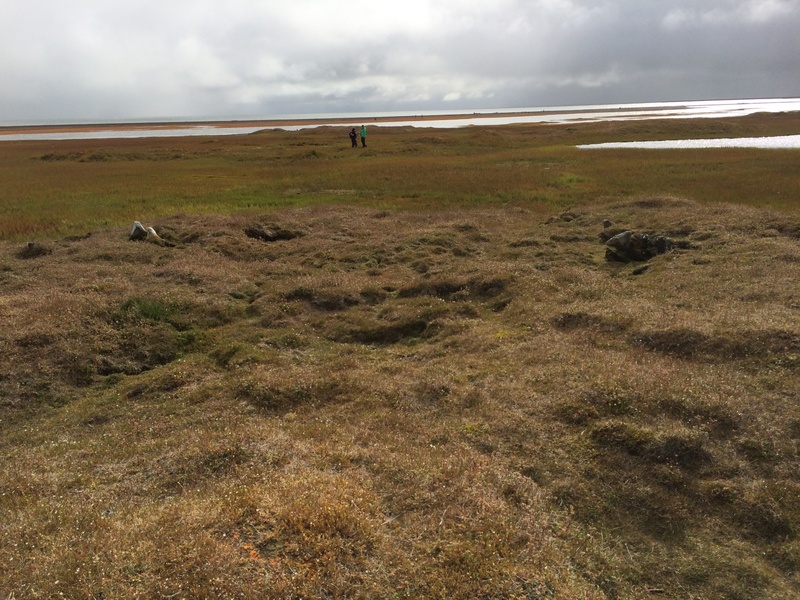 They were called “duck camp” locally and the various mounds were used to shoot eider ducks that passed over the spit in huge numbers.